Patrick Awuah on Educating Leaders | Thoughts of a Calabarboy. 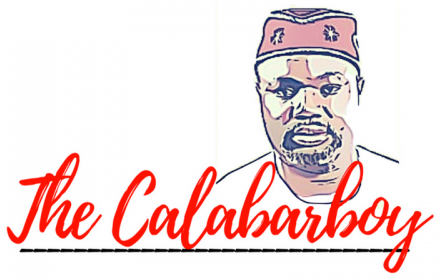 Patrick Awuah on Educating Leaders – Thoughts of a Calabarboy. Patrick Awuah left Ghana as a teenager to attend Swarthmore College in the United States, then stayed on to build a career at Microsoft in Seattle. In returning to his home country, he has made a commitment to educating young people in critical thinking and ethical service, values he believes are crucial for the nation-building that lies ahead. Patrick Awuah makes the case that a liberal arts education is critical to forming true leaders.